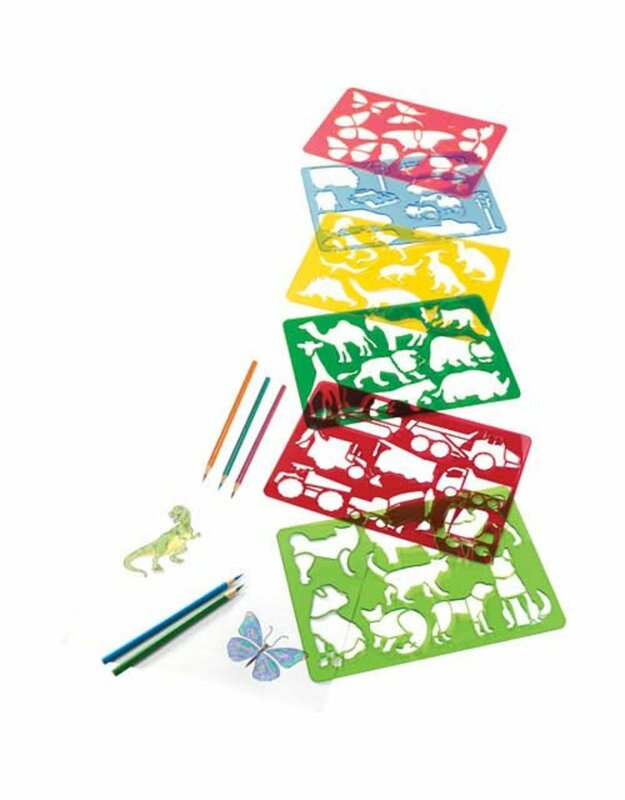 -Spark your child’s imagination and enhance their artistic and fine motor skills with these stencils. -Stencils provide hours of fun for children of all ages. Get them to start enjoying the limitless possibilities of imagination and creativity through drawing! -Makes a great gift & is perfect for schools, party favors, baskets, and so much more! Available in pets, butterflies, construction vehicles, zoo animals, dinosaurs, and cars. Please specify your choice in the order notes.